Bereaved families say they feel like they’ve been “punched in the stomach”, after senior judges ruled the suspects in the Birmingham pub bombings should not be named in fresh inquest hearings. Twenty-one people died in the IRA atrocity in 1974. 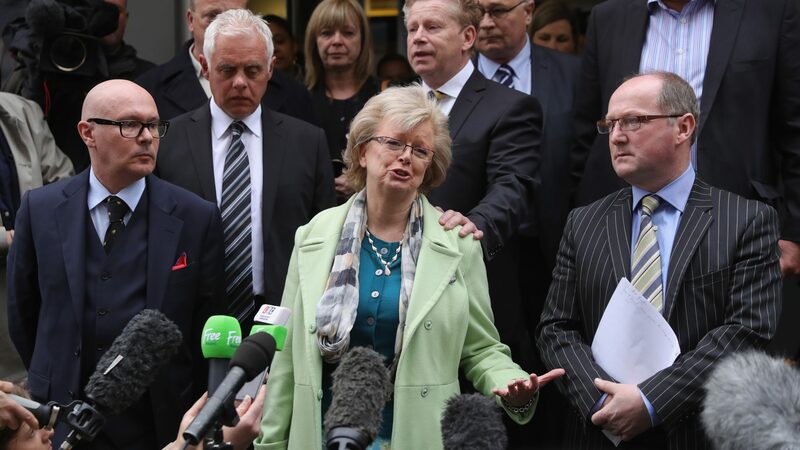 Julie Hambleton’s sister Maxine was killed in the bombings.